In The Fall of the Ottomans, award-winning historian Eugene Rogan brings the First World War and its immediate aftermath in the Middle East to vivid life, uncovering the often ignored story of the region's crucial role in the conflict. 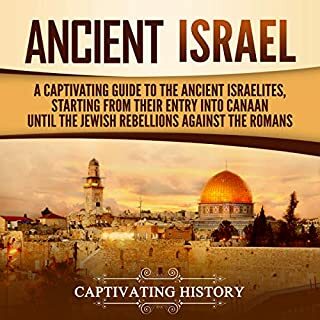 Incredible facts about this empire still surprise anyone who starts discovering those stories. You’ll find out that, for quite a while, this Islamic state was effectively ruled by women, and that’s just the beginning. So if you want to learn more about the Ottoman Empire, click the "add to cart" button! This is an absolutely pathetic book. I read better histories in my middle school text books. I didn't know it was possible to make such a vast and fascinating subject as boring as this. Don't waste your time. 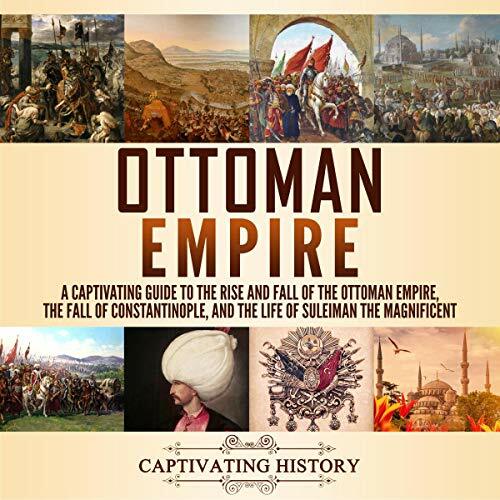 This audiobook describes the Sultans of the Ottoman Empire from how each became Sultan to their impact on governance and lawmaking through their military victories and defeats. The book explains the history, administration and social life of the Ottoman Empire during this time masterfully in separate sections. An appendix of terms in Turkish and Ottoman is provided at the back for quick explanations, since the historical matter is rather heavy for a lay person. 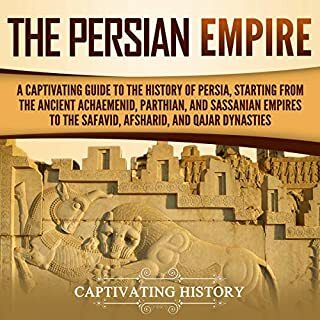 A good historical reference book for Middle Eastern History, especially to get a true understanding of the Ottoman's Empire building brilliance between 1300-1600. The book is full of details of the Ottoman bureaucracy, the Janissaries (the army), conspiracies among rulers and would sultans, the social status of the different people of the empires and of course the Ottoman political situation and that of its treasury. I have some specific comments about the contents of the book, but for space considerations I will put them in a comment to this review. This is a great book, I loved reading it. The author's writing style is absolutely flawless and mesmerizing. I highly recommend this! This book is a complete chronology of the Ottoman empire. The completeness is both its strength and its weakness. Each of the more than thirty sultans is discussed with the same amount of detail, along with an endless list of vezirs. So, you will not miss any historical fact. A superb book for anyone seeking the history of the Ottoman empire. Very enjoyable read. This is a very interesting book. Explains how the world got where we are. Full of history we did not learn in school. 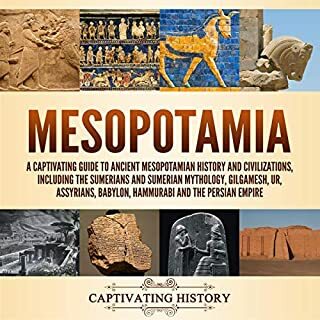 The book obviously leaves out a lot of detail but leaves you with the feeling that you understand at least the broad strokes of the history of this very important chapter in world / Middle Eastern / Turkish history. 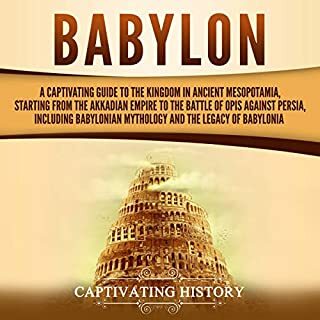 The book starts off by discussing Mehmed II who conquered the Byzantine Empire to the era when sultans needed recognition from the Janissaries. Reading the book one will understand how the various sultans succeeded each other and how those who lost were handled. Excellent book to learn about the structure of the Ottoman empire during its growth years. This author is among the most respected history scholars specializing on Ottoman history. An excellent book. Very readable. A great way to compress six centuries of the great Ottoman Empire in a relatively short space. 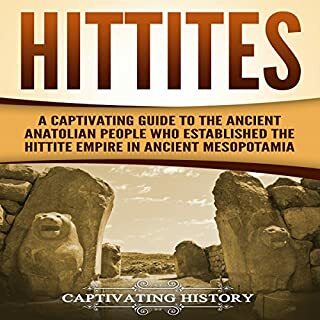 Finally, the truth about Ottomans are emerging from the pens of eminent scholars, instead of garbage spawn by Armenians, Greeks, and some European powers that vied for Ottoman territories and resources for their own colonial purposes. 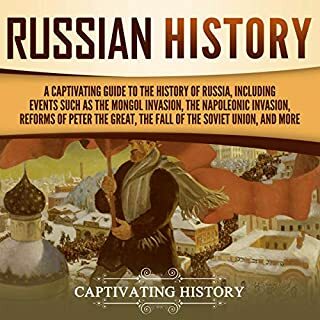 Excellent narrative history, with sound research in the primary sources, of the Ottoman Empire, one of the greatest states of the modern era. The book shimmers with the splendor of the imperial court at a time when European nations were barely emerging from backwoods primitivism. Multiracial, multicultural, multinational, for much of its history the Ottoman empire exceeded Europe in religious tolerance and cultural richness.